Iris Ceramica Group has always been dedicated to meet the standards of quality and environmental regulations and certifications. Its manufacturing plants operate with patented technologies for the production of materials with high tech characteristics. The companies within our group have achieved excellence in all their production processes and have also gotten important certifications for the products manufactured. These certifications are national and international, in both cases also constantly updated according to the new collections. Quality and environment are two indissoluble concepts, from the beginning of our story until recent years. The concept of Economy equals Ecology has always been the inspiration for the continuous quality research in all its products and collections. Therefore, Iris Group can be considered a certified group with years of dedication to a better environment and quality of life for everyone. 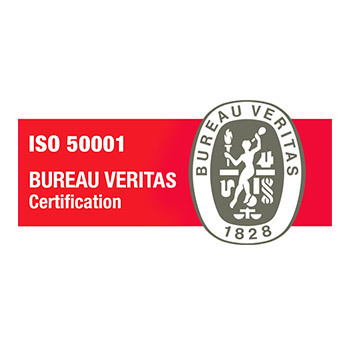 Profound values and considerable investment in new technology have allowed the company to boast important awards from certifying bodies, obtaining quality marks like EMAS, ISO 9001, 14001, 50001, OHSAS 18001, GREENGUARD, EPD, NSF/ANSI 51 – 2014, ANAB and LEED. Leed Certification (Leadership in Energy and Environmental Design) one of the most popular green building certification programs used worldwide, being recognized and active in more than 40 countries. It includes the evaluation and certification of the environmental, social and economic sustainability using a set of rating systems for the design, construction, operation, and maintenance of green buildings, homes, and neighborhoods. According to LEED classification criteria, building materials with high Eco-sustainability contribute to obtaining credits by raising the building's score. LEED certifies that all the slabs contain a percentage of recycled material over 40% according to ISO 14021, thus guaranteeing the highest scores according to the LEED system that aims to help building owners and operators to be environmentally responsible and to use the resources available in a very effective way. 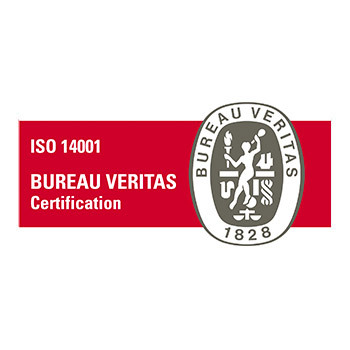 ISO 14001 sets out the criteria for an environmental management system and can also be certified. It maps out a framework that a company or organization can follow to set up an effective environmental management system. It can be used by any organization regardless of its activity or sector. This Environmental Management System guarantees the accuracy of the measures adopted by the group to safeguard the internal and external parts of the environment. With this certification, our group confirms its commitment to ensure compliance with environmental laws, yet managing, preserving and, where possible, reducing the use of natural resources, thus minimizing pollution. 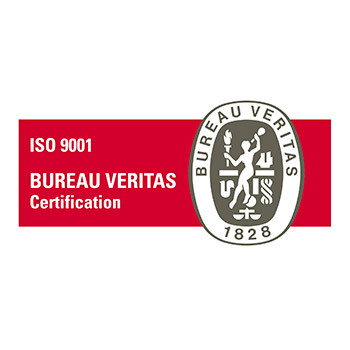 The ISO 9001 certification covers the entire business management, from research and development to production, from distribution to customer service. This scheme certifies that the Company has implemented a business quality control system, recognized by an International Quality System. The EU Eco-Management and Audit Scheme (EMAS) is a premium management instrument developed by the European Commission for companies and other organizations to evaluate, report, and improve their environmental performance. 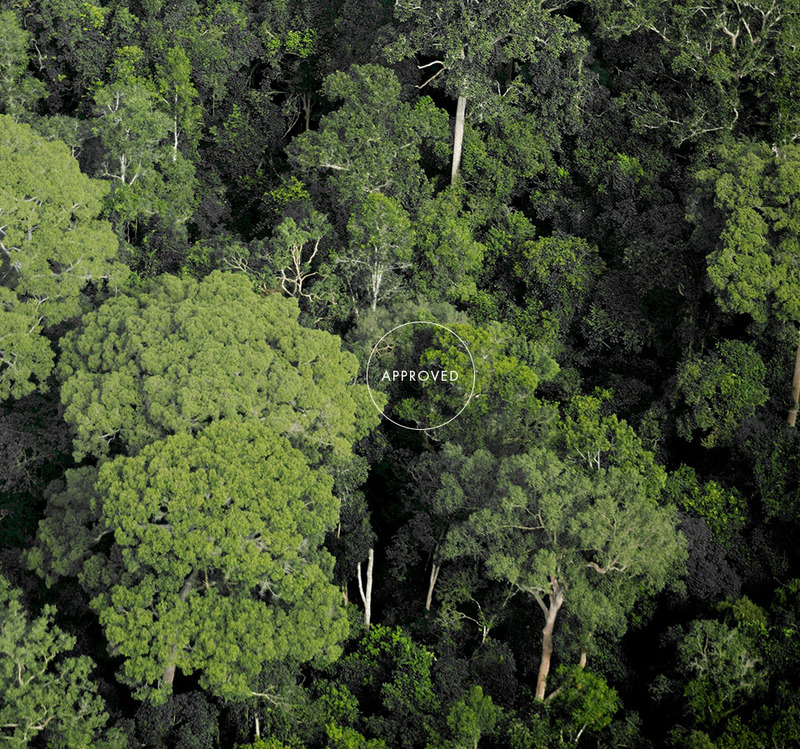 EMAS is open to every type of organization eager to improve its environmental performance. It spans all economic and service sectors and is applicable worldwide. Companies and organizations can voluntarily connect with the EMAS, so Iris Group has decided to join them and make clear a steady improvement in its environmental performances, which has been made available to the public through environmental statements. An acronym for Occupational Health and Safety Assessment Series, OHSAS 18001 is an internationally recognized occupational, health and safety management system series standard. The OHSAS 18001 standard is based on the similar ISO 9001 and ISO 14001 Plan - DO - Check - Act structure. To achieve certification to OHSAS 18001 an organization must have a health and safety management system compliant with the requirements of the OHSAS 18001 standard. The standard also requires a company to have appropriate health and safety policies, procedures and protocols to ensure it is a safety conscientious organization. The Greenguard Gold Certification ensures that products intended for indoor use are characterized by practically non-existent emissions of volatile substances, contributing to the creation of healthier environments. Greenguard Gold Certification considers safety factors essential to guarantee the best quality for sensitive individuals (such as children and the elderly), and ensures that a product is acceptable for use in environments such as schools and health care facilities. This certification is widely recognized and accepted by sustainable building projects and housing regulations worldwide. In the United States, it is referenced by The Collaborative for High Performance Schools (CHPS) and the Leadership in Energy and Environmental Design (LEED) building rating systems. An EPD (Environmental Product Declaration) is a verified and registered document that communicates transparent and comparable information about the life-cycle environmental impact of products. The International EPD System is a global programme for environmental declarations based on ISO 14025 and EN 15804. Our online database currently contains about 700 EPDs for a wide range of product categories by companies in 36 countries. This declaration is drawn up with reference to the guidelines of the UNI EN ISO 14040 standard and the specific PCR (Product Category Rules). This document describes the environmental impact linked to the production of a specific quantity of product in its various stages, from extraction of the raw material and transport to the production phase proper. Iris Group was the first to certify its products in 6 mm and 10 mm with specific EPDs, validated by an independent third-party certification body. The NSF/ANSI 51 standard is specifically applicable to materials and coatings used in the manufacturing of objects destined for contact with foodstuffs, whether solid or liquid. The standard is also applicable to piping, seals, gaskets, valves and other items destined for various applications concerning contact with foodstuffs. The objects or materials certified standard NSF 51 must comply with strict criteria concerning analysis and guarantee of the requirements of the purity of substances used for its manufacture.This certification was developed principally for commercial applications, so also bars, restaurants, hotel kitchens, canteens, etc. The ceramic slabs are applied in areas potentially subject to splashes or small pieces of food (e.g. stands, walls, tables where customers consume food and drink). This certification guarantees the highest quality and safety standard for consumers.